A graduate of the University of Illinois at Urbana-Champaign, where she earned a B.A. 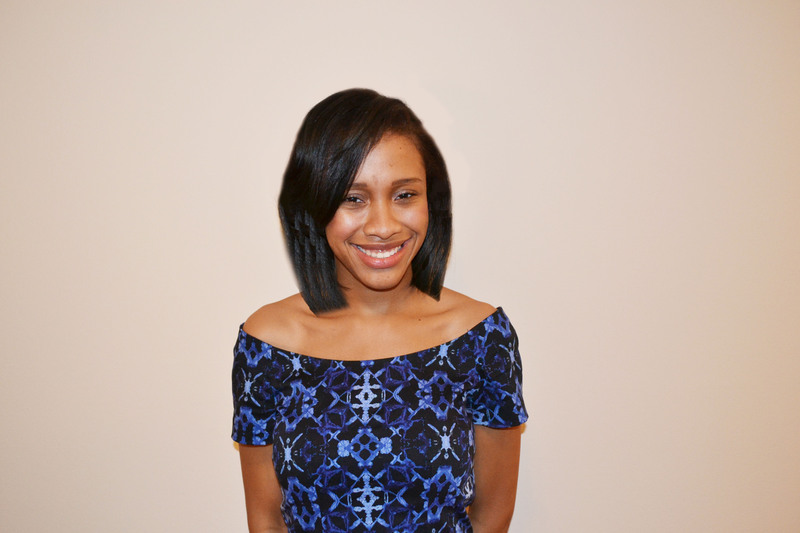 in Communication, Christina Danielle Cornelius has great plans for the future. In her own words, she wants to “save the world, one entrepreneurial venture at a time.” Christina has displayed characteristics of a leader since her teenage years. As a student at Thornwood High School, she was recognized by Who’s Who Among High School Students, National Honor Roll, and served as President of the National Honor Society. She was also honored by the City of Calumet City with the Mayor’s Student Award in recognition of Outstanding Achievement in Leadership. Christina continued to develop as a leader throughout her collegiate career. Upon arriving on campus, she became active, joining several student organizations. During her time at U of I she was a member of the Student Cultural Programming Fee Advisory Board and the Subcommittee for Student Conduct Board. She was elected as President of the NAACP and served as Secretary for the Black Congratulatory Committee. Her senior year, she was hired as a Consultant for Illinois Business Consulting. Christina completed the Summer Institute for General Management at Stanford University’s Graduate School of Business. She currently resides in Houston, Texas where started her career with JPMorgan Chase, first as a Personal Banker in the Retail Bank, then as a Client Service Professional in the Commercial Bank. She was involved in the firm’s Volunteer Leadership Group and Business Resource Groups, serving as Communications/Marketing Co-Chair of the Women’s Interactive Network. She then spent two years as a Project Manager for Heritage Finance Holdings. Christina founded the non-profit organization, Women Exceeding, which serves as a resource for women looking for personal and professional development as well as networking opportunities. Currently, Christina is a Program Manager/Financial Wellbeing Coach for Operation HOPE and is pursuing her Masters in Public Administration & Policy at American University. She is in Class IV of the Greater Houston Black Chamber of Commerce’s Houston Black Leadership Institute. She is a proud member of Alpha Kappa Alpha Sorority, Incorporated and The Junior League of Houston.